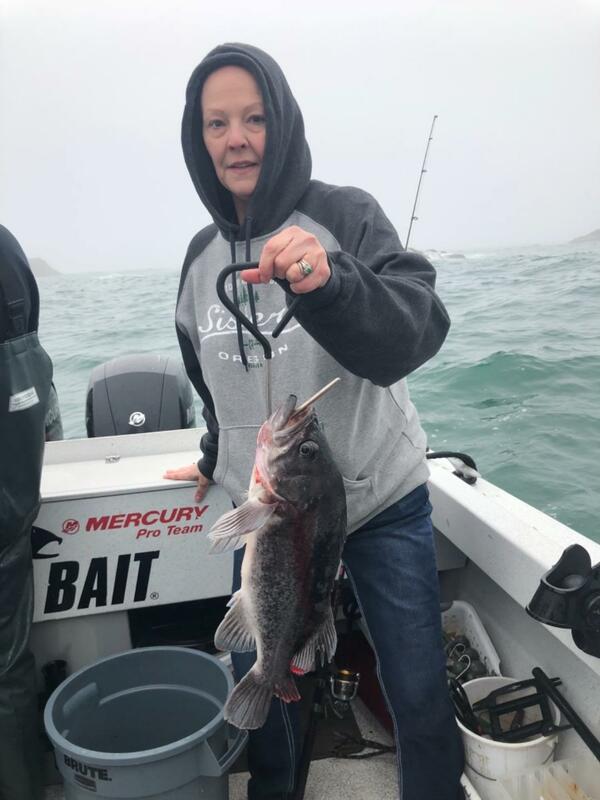 Saltwater Report - Mack Arch fishing well. The ocean calmed down enough to get up to Mack Arch on Wednesday. 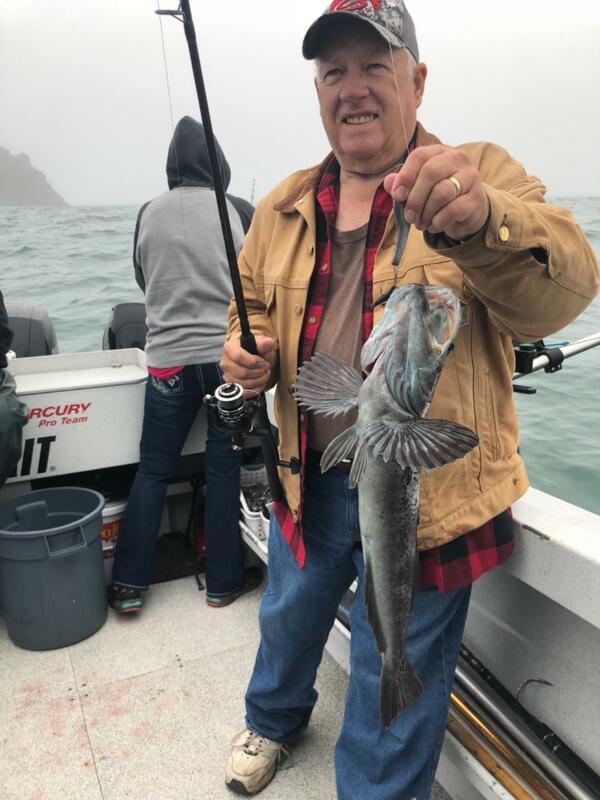 Rockfish action was wide open, but lingcod fishing was slow. 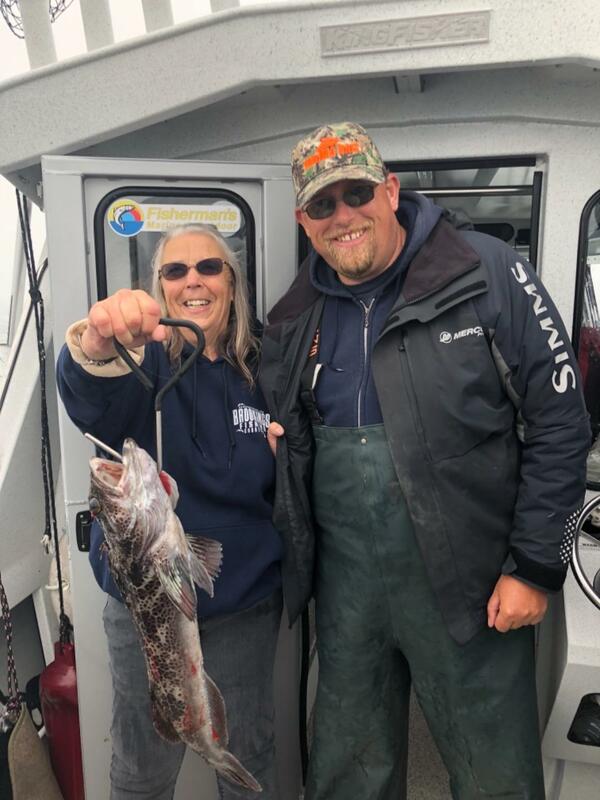 We ended with a good grade of rockfish for full limits and three lingcod. 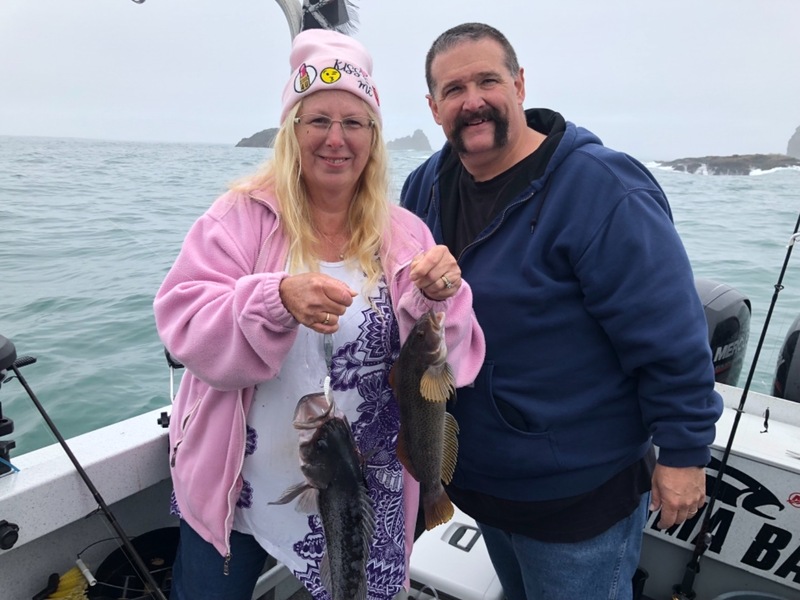 The ocean was rough Monday and Tuesday.